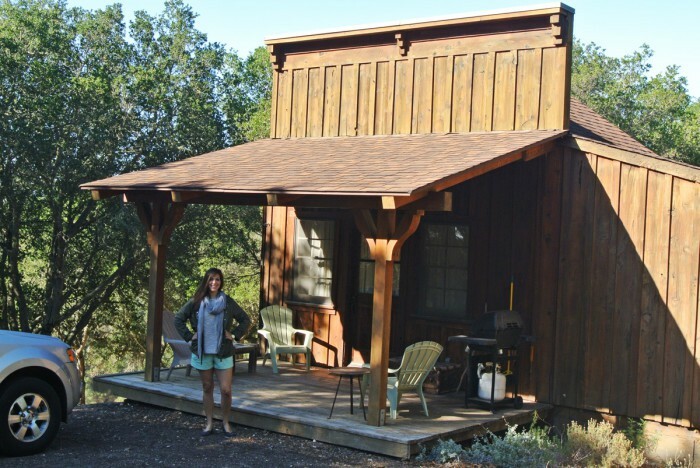 When planning for the weekend about a month in advance, we had learned that all of the hotels in Paso Robles were already booked up so we decided to test our luck with our first AirBnB experience. 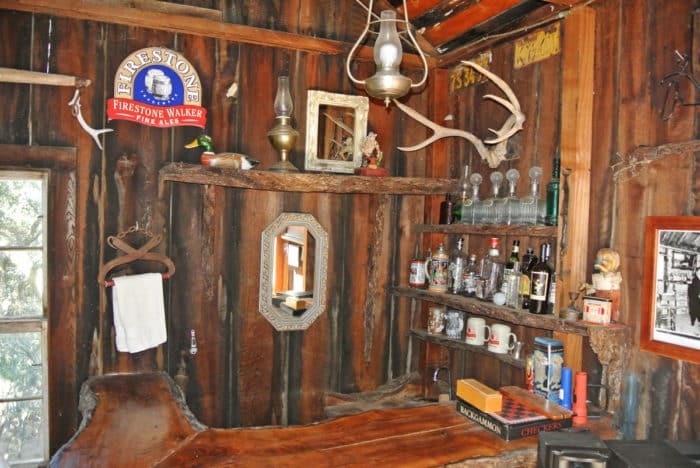 Amy did a bit of research and landed on this adorably quaint little cabin set off into the woods that even included an old-timey saloon for us to play games or drink in. Safe to say, we had a really great experience at this AirBnB and look forward to using the service again on our future travels. Amy, being the motivated vacationer, woke us up at 7:15 AM on Saturday morning to prepare for the day ahead. We knew we had a ton of drinking to do in our near future so we knew we needed to fill up with a hearty breakfast. 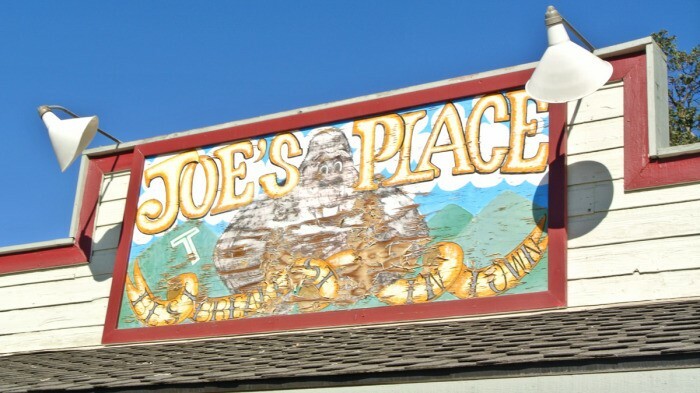 Only a ten minute drive from the cabin was a local cafe called Joe’s Other Place which seemed like the perfect place to build a base in our stomachs. 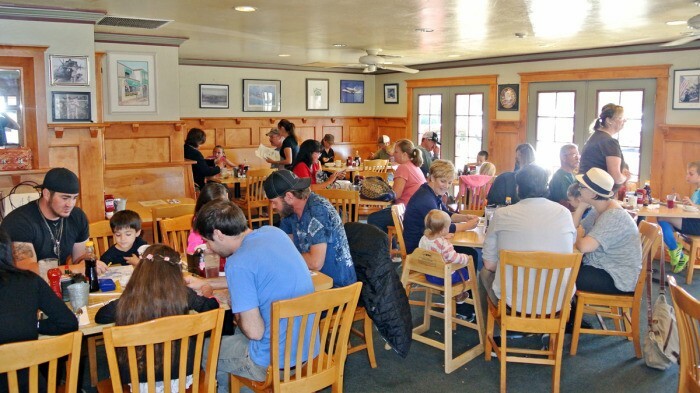 Breakfast stop: Joe’s is an old-school locals-only diner-style restaurant located on a dusty strip of road that felt like it was still living in the Old West. 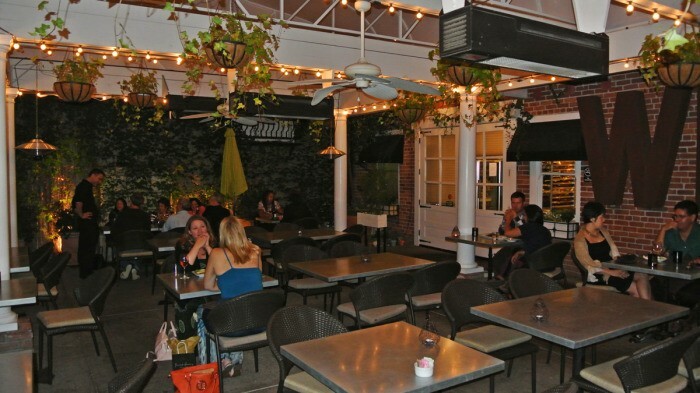 Even though we were out-of-towners, as soon as we walked through the door, two barstools were already open and ready for us. We grabbed our seats, looked over the menu, and decided to split two dishes that together made for an absolutely incredible and ridiculously excessive pre-wine tasting breakfast. 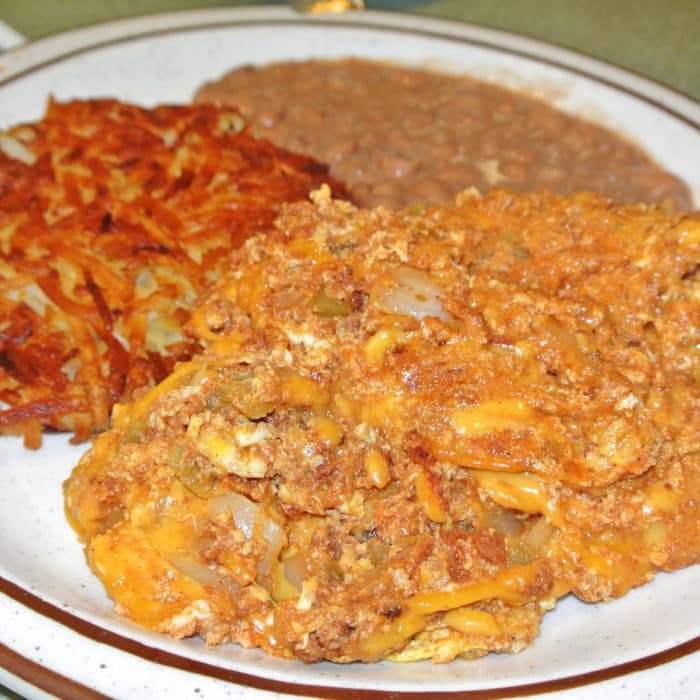 We began with the simply named Chorizo Supreme which actually was an enormous heaping fluffy egg omelette loaded with glowing red chorizo sausage, onions, hot peppers, and plenty of melted cheese. The plate also included some of the most perfectly executed hash browns I’ve ever had along with beans, freshly steamed flour tortillas, and salsa. There ain’t nothing wrong with that. And can you guess what I did? I opened up a tortilla, scooped in a healthy dollop of eggy Chorizo Supreme, dumped some beans and salsa over top, and adorned it with an awesomely crispy hunk of hash brown for good measure. I transformed the already incredible Chorizo Supreme platter into the most ultimate breakfast tacos ever – how about that move! And if the Chorizo Supreme wasn’t excessive enough on its own, we also got a crazy concoction called “The Bergin”. This dish was actually also served on a massive plate, but this time it consisted of two pork sausage patties topped with two ridiculously fresh biscuits followed by scrambled eggs over top – all smothered and absolutely swimming in white sausage gravy!! 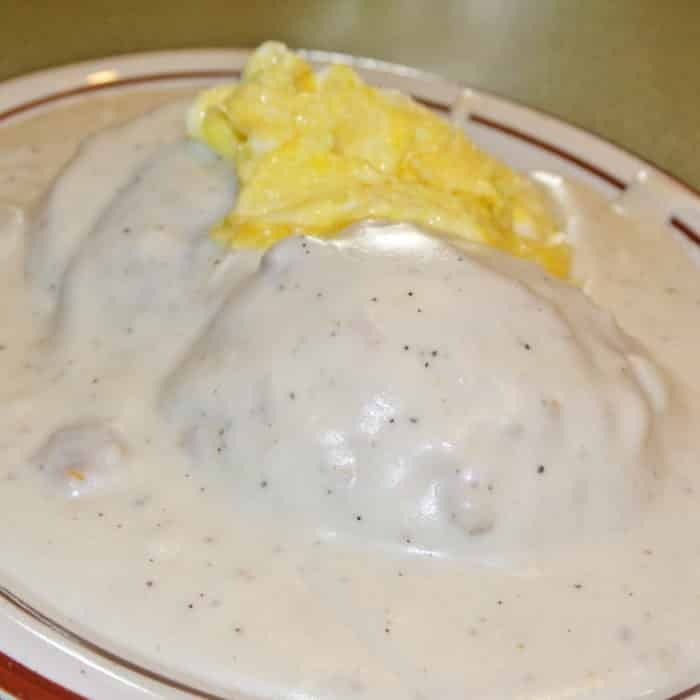 Oh god I just love white gravy. The sausage patties hidden down below that speckled white mess were rich, flavorful, and well-spiced. 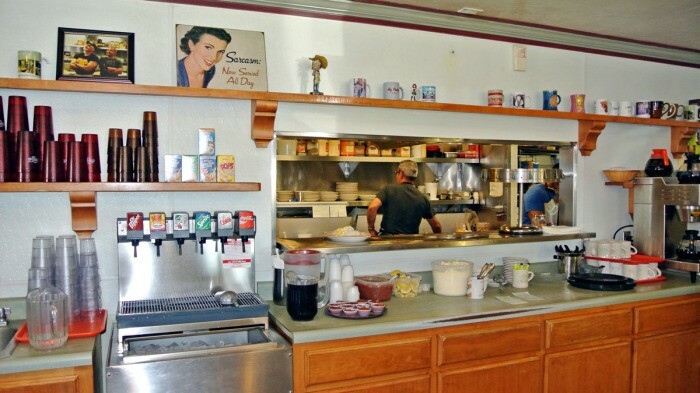 They were just truly excellent renditions of the classic breakfast meat side. But this dish was really all about that gravy. Honestly, it’s the best white gravy I’ve had outside of Texas. This dish was perfect in its over-the-top nature and was the perfect way to base-up for the long day ahead. So we wiped our mouths, paid our tab, and loosened up our belts before heading off on our epic wine trek, starting with the furtherest destinations and working our way back towards our cabin home. First wine tasting stop: Tablas Creek Winery which featured excellent Rhone region French wines. We showed up at 10 AM – just after opening – and quickly plowed through the instructional rundown with our guide before we were informed that we had broken a record for him. 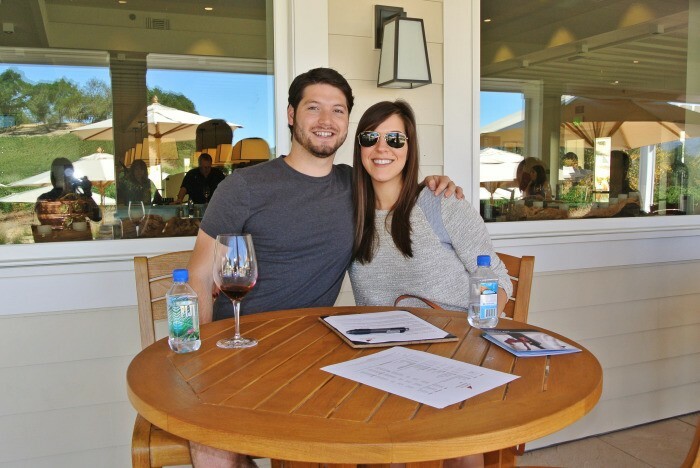 In all of the years he’s been giving wine tastings, we cruised through faster than anyone had with him before. Oops! But honestly, I don’t know what people are doing that’s keeping them in one place for so long. I don’t really have questions and there’s plenty more wine to try ahead. We ended up picking up a bottle of their Esprit de Beaucastel Blanc before heading just a 5 minute drive deeper into the hillside. Second wine tasting stop: The vineyard at Justin Winery was one of the more beautiful settings we encountered throughout the day and they even had the option to do the wine tasting outdoors on their patio. 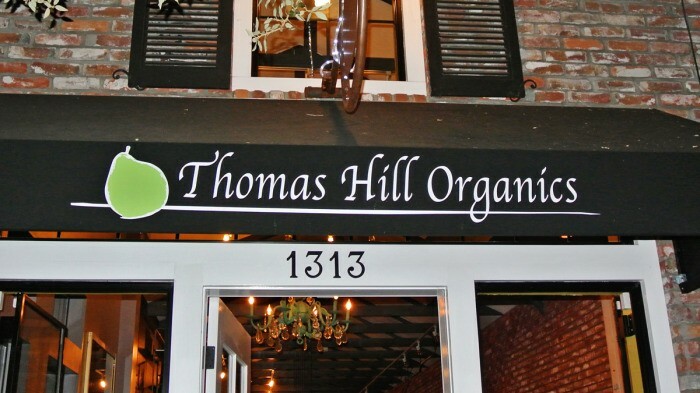 You should definitely do this – the hills are a gorgeous place to sample their excellent wines. Justin’s Isosceles is one of my dad’s favorite wines and we loved it too so I picked up a few bottles while we were there and had the opportunity. We also figured we should get a nice photo together outside at Justin before our mouths turned too purple as the day progressed. Cheeeeeeeeese. Third wine tasting stop: For the next leg of our tasting, we headed back to town to Herman Story – a winery that seemed to be produced and operated by SoCal bros. This tasting took place in their processing warehouse, which is not quite as romantic as the grapevine-covered hillsides of the previous two stops, but their wine was great so it’s totally worth the stop. We picked up a bottle of their Casual Encounters here. Lunch stop: Then, three wineries in, we knew it was time for a lunch pit stop and a break from wine. So we headed to the town’s local brewery/restaurant – the Firestone Walker Taproom. In order to prevent myself from experiencing wine exhaustion too early in our wine crawl, I picked a beer – the Taproom Brown – to drink along with my meal. It was a fairly simple nutty lager, but it was also quite a nice pairing with my meal. 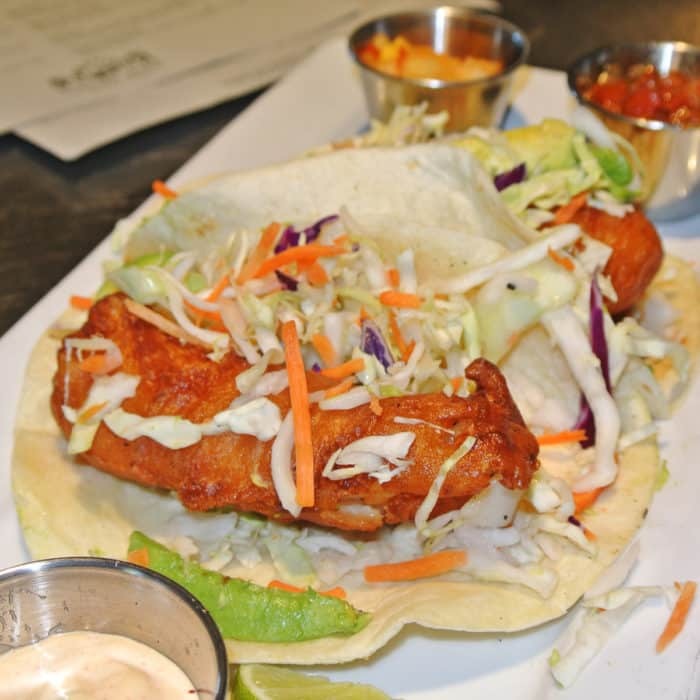 I selected their Fish Tacos which came highly recommended by our bartender/waiter. They were beer-battered absolutely perfectly and came with a flavorful, spicy and fruity salsa topping along with creamy aioli. These were spot on. In addition to my fish tacos, I also got their soup of the day which was really more of a Beef and Vegetable Stew. This was absolutely outstanding. It was thick, chunky, hearty, spicy, and fully flavored sort of like a meaty chili. 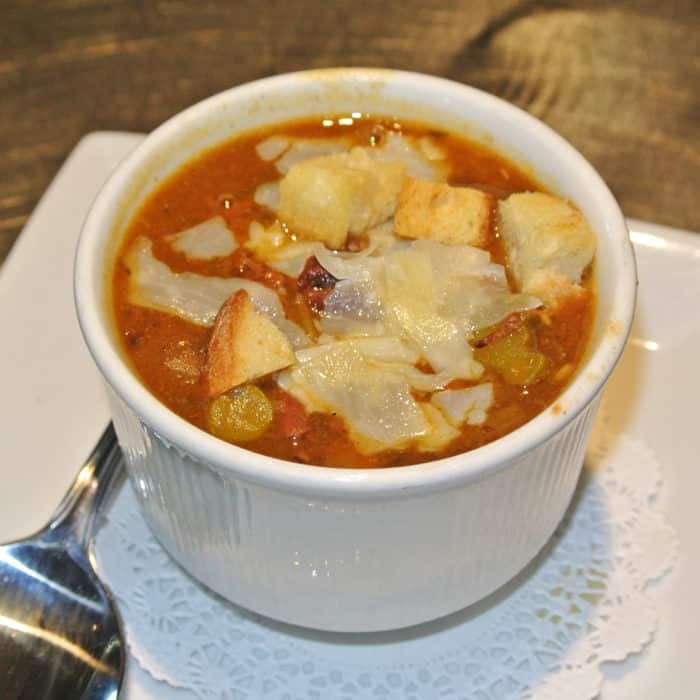 This soup was so much better than I was expecting. Don’t miss it if they’re offering. Amy went with the truly enormous Grilled Chicken Sandwich for her lunch, which I think may have in fact been even better than my delicious Fish Tacos. 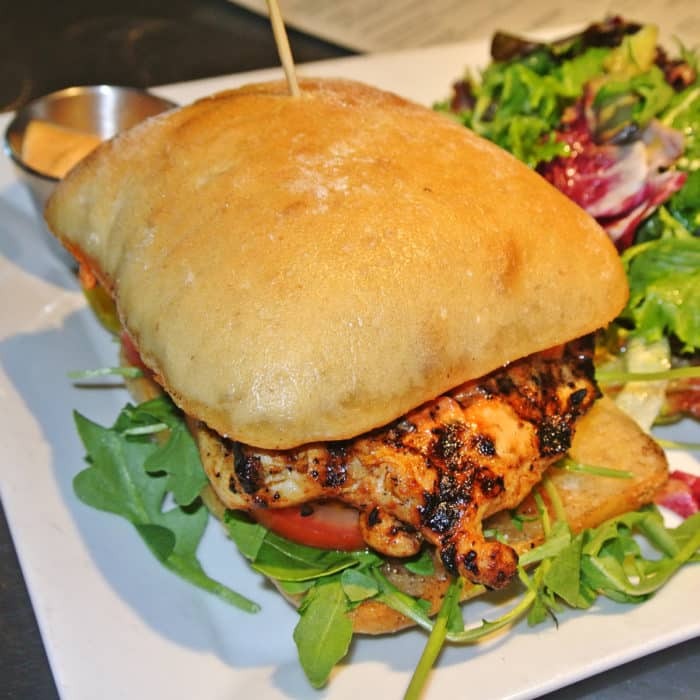 I don’t often rave about chicken, but that juicy, grilled chicken was absurd and the portion completely filled out that oversized halved ciabatta with ease. The goat cheese and roasted bell pepper spread went extremely well with the tender hunk of meat. Fourth wine tasting stop: And then we were ready to hit the wine trail again, so we headed off-road to Terry Hoage Vineyards which was sort of still in town, but just far enough down an unpaved road that the scenic hillsides returned. These weren’t our favorite wines, but we still ended picking up a bottle of The 46 while we were in there. Fifth wine tasting stop: From there we headed to Field Recordings – a very young and fairly new addition to the Paso Robles winery landscape. This was my absolute favorite stop of the day. All of the bottles were under $20 and every single one of them was so good that I was tempted to pick up a bottle of each. I resisted and left only with three bottles in hand: the Wonderwall Chardonnay, the Cane and Fable, and the Wonderwall Pinot Noir, but I’ve already got my supplier of this stuff in SF for refills. This winery may be a newcomer to the area, but I’m certain you’ll be hearing a lot more about them in the near future. 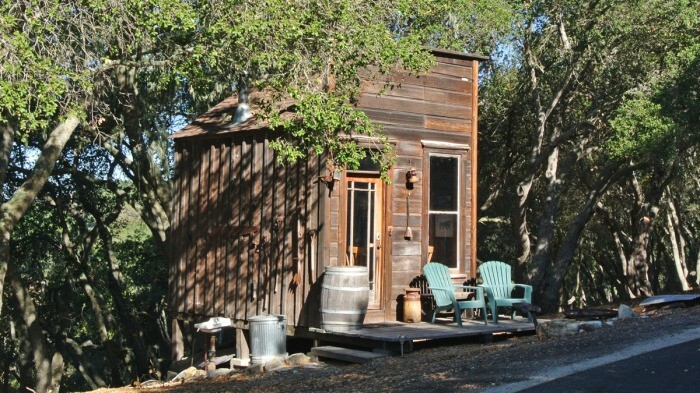 Sixth wine tasting stop: And for one final stop near our cabin before taking a breather, we headed to the more stodgy, old-school Turley Wine Cellars where we ended up snagging up a couple bottles of their Juvenile Zin. From there we headed back to our cabin to regroup and sleep off some of the wine before our quickly approaching diner reservation in town at 8. So we started the meal with what else – more wine. We chose a bottle of white (a Chardonnay and Sauvignon Blanc blend) from another Paso Robles local vineyard named Rotta Winery. It was bright and crisp and had strong apple notes without coming off sweet. 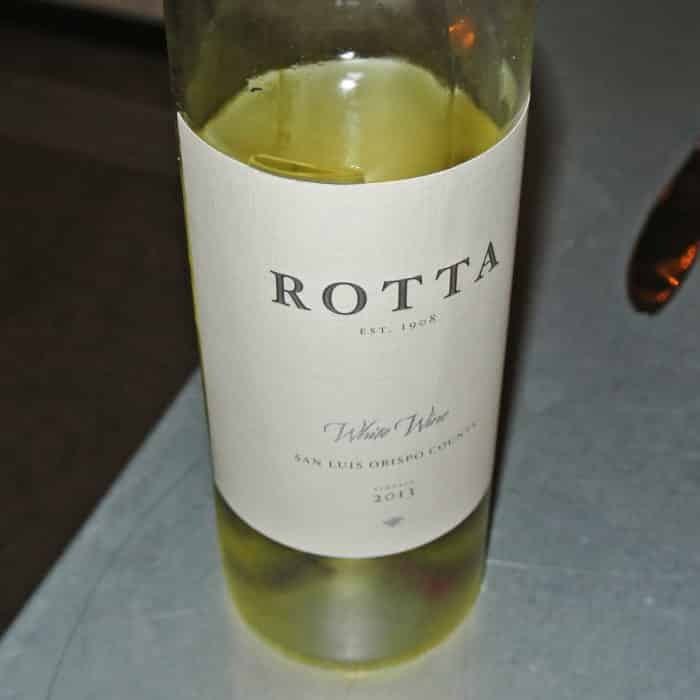 We really enjoyed this one and after sampling this excellent white, I’d definitely suggest adding Rotta to the wine tasting repertoire for a trip to Paso Robles. We began the meal with a split appetizer of Ahi Tuna Tataki Style which included two enormous, thin-sliced pieces of sushi-grade tuna served over top an Asian-inflected salad made with avocado, cucumber, orange, wakame (seaweed), pickled nectarines, green onion, ginger relish, and ponzu sauce. 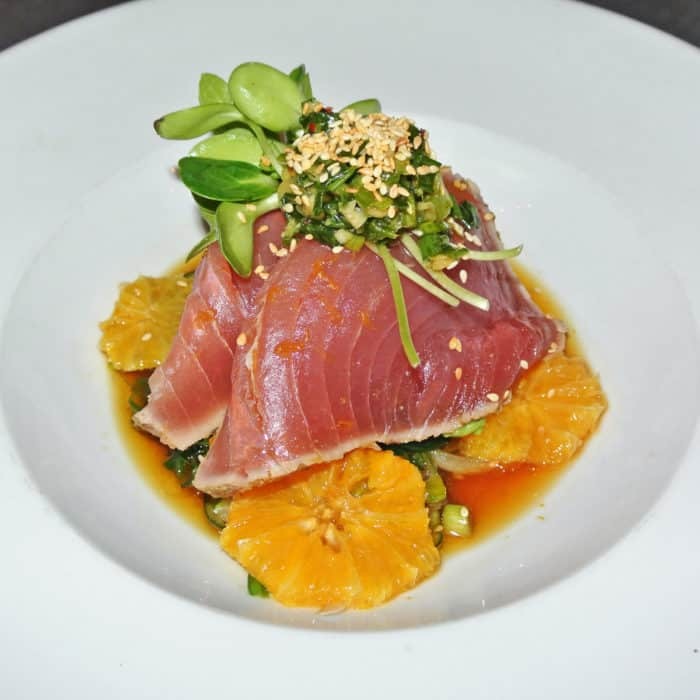 The dish was bright and fresh and highlighted the all of the high-quality ingredients very nicely. For Amy’s main, she selected the Pan Seared Scallops which were some of the most gigantic sea scallops I’ve ever laid my eyes on. They were cooked impeccably and had a beautiful, deep caramelization on their tops and bottoms. 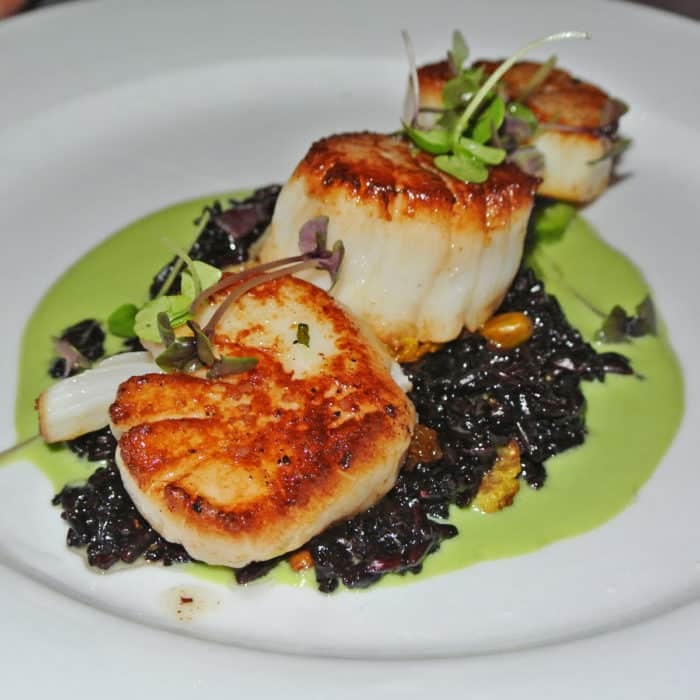 They were served over a mound of yellow raisin-studded black forbidden rice along with a vegetal, green cream sauce that was both fitting and delicious with the enormous scallops. For my main, I couldn’t resist the wonderful sounding Pan Roasted Pork Loin & Braised Pork Cheek dish. The pork loin was tasty – though a bit mild for me. The pork cheek was way more exciting to me and had an incredibly tender texture that just melted when it hit my tongue. But the best part of the dish actually wasn’t the meat. 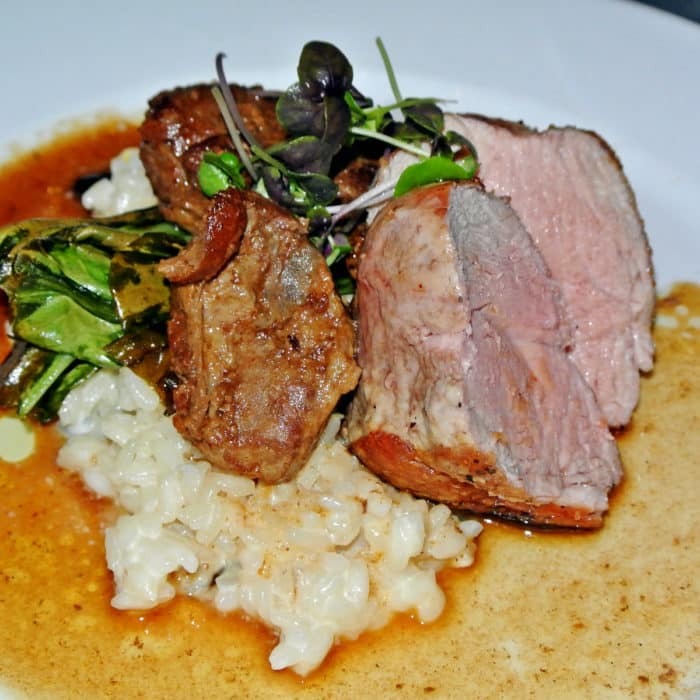 The ridiculously rich and cheesy bed of risotto that the pork was served on stole the show. The texture of the thickened rice was spot on and every savory bite of it was more outrageously decadent than the next. The best way to eat this dish involved getting a forkful of that risotto and a hunk of juicy pork cheek together in a single bite. And since we were still celebrating Amy’s birthday, we decided to go big and get a dessert. 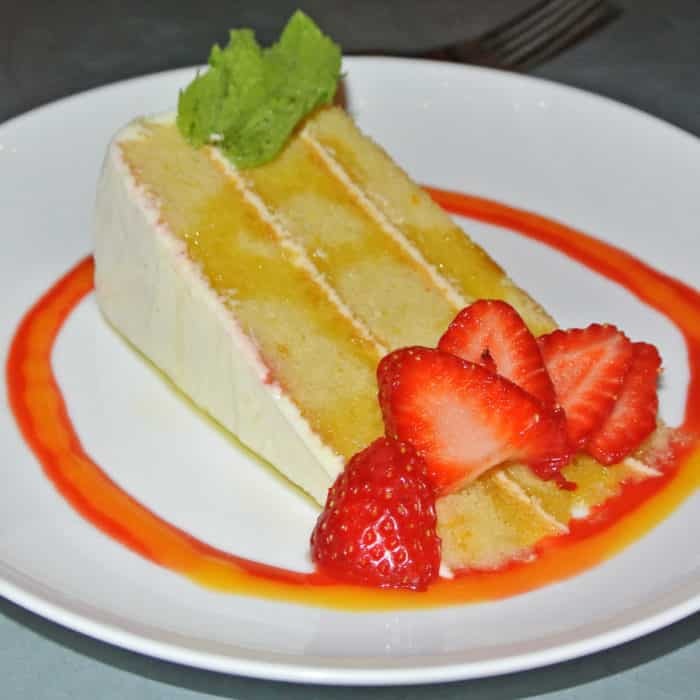 Though most of their dessert options sounded delicious, a quick consult with our waitress led us to the Olive Oil Cake which highlighted another regional specialty – olive oil. Instead of butter, this amazing cake used local olive oil to keep it unbelievably moist and successfully limit the level of sweetness just the way I like. It’s always the moderately sweet and slightly unusual desserts that I find myself drawn to and this cake was a perfect example of my ideal meal conclusion. The fresh strawberries and fresh whipped cream only served to further highlight how excellent this cake was. So there you have it. I know that was a lot of stuff to get through, but we did A LOT with a single day in Paso Robles. 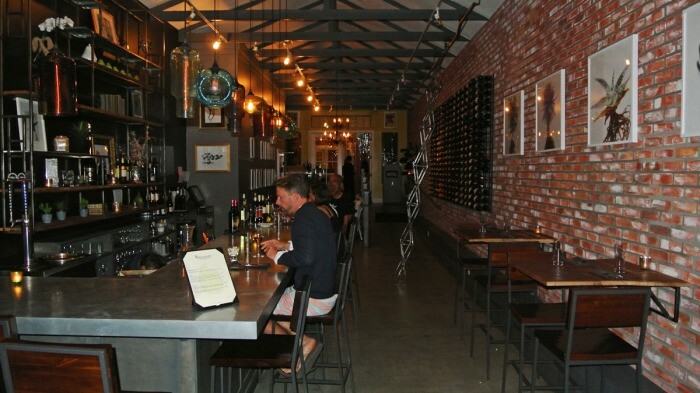 I’m sure there are a number of other excellent wineries and eateries in the area, but if you follow my lead, I’m sure you’ll have a great time when you get to spend a day in Paso. 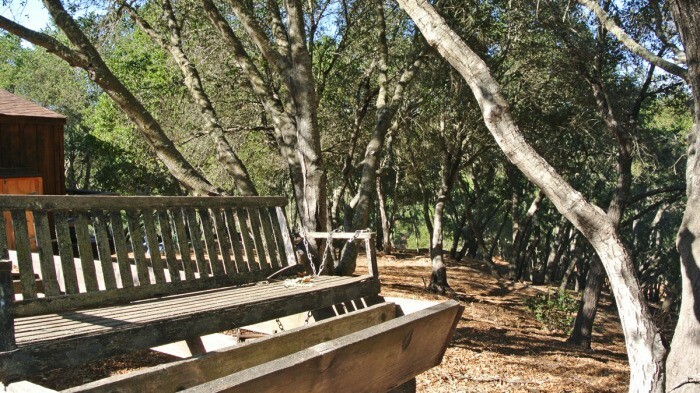 Got any other place I should add the list for my next trip to Paso Robles? Let me know in the comments below. 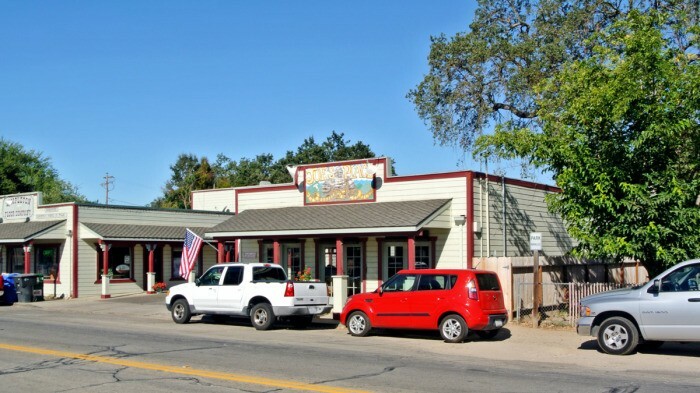 Great write up – I’d recommend Tolo & Kiame(they share a parking lot and are out by Justin). I’d also suggest Hansen, I think they have the best Cabs in Paso area. Enjoy.